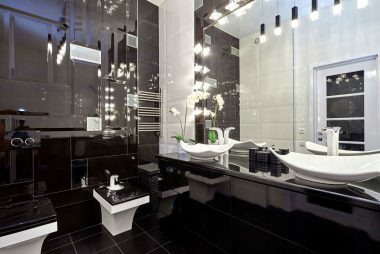 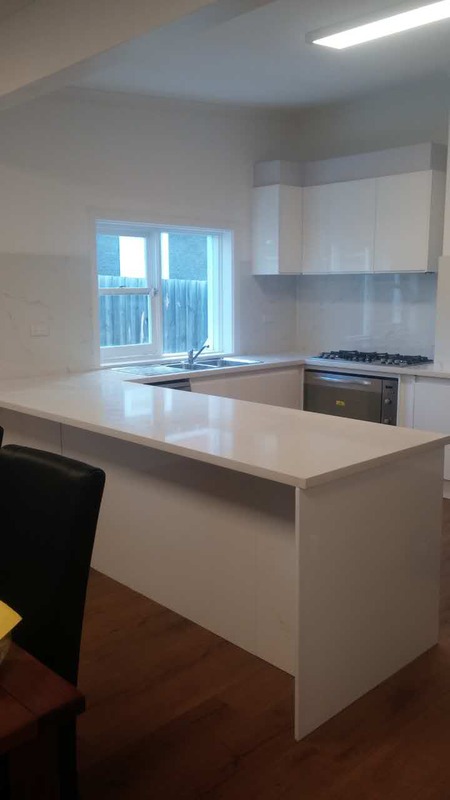 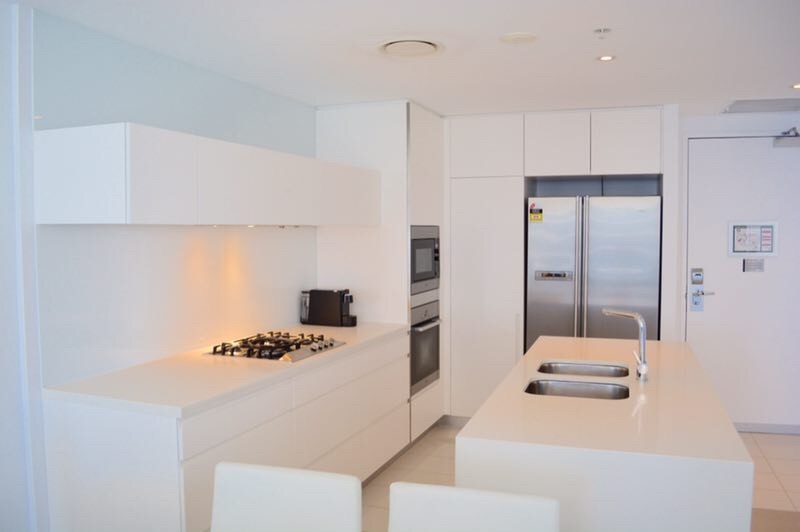 Melbourne kitchen and bathroom,Melbourne basin,Melbourne kitchen,Melbourne bathroom,We are Bathrooms & Kitchens experts. 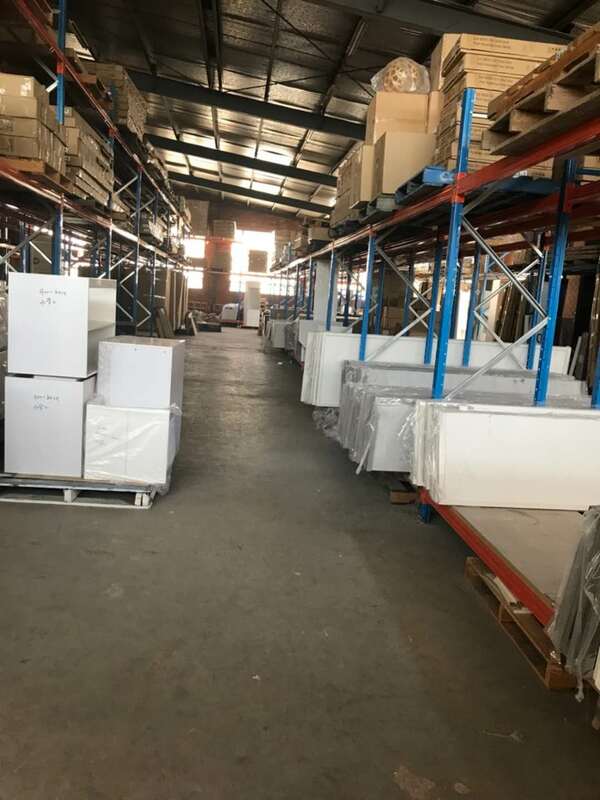 We import our affordable products directly without the use of third party distributors and thus offer our extensive range of products at the cheapest prices. 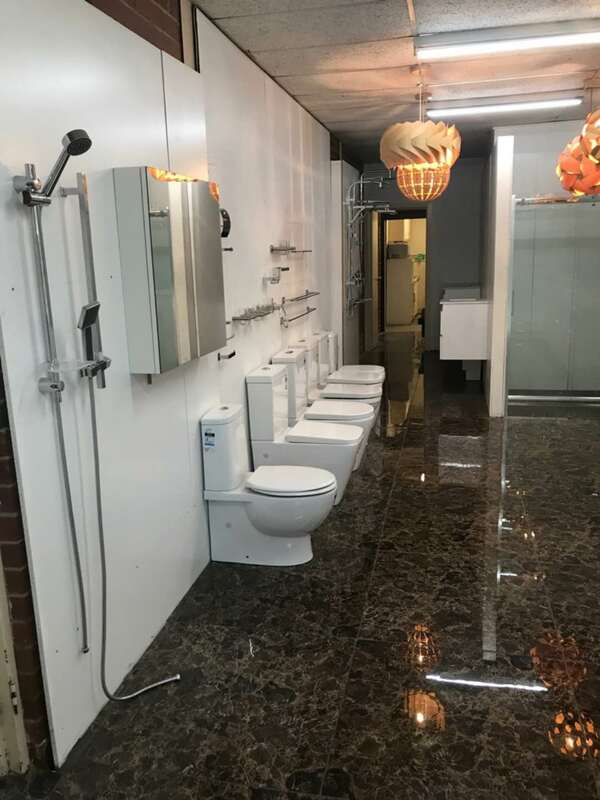 Dynasty Importers have a premium selection of products such as toilet suites, mirrors, semi-frameless shower screens and many accessories. 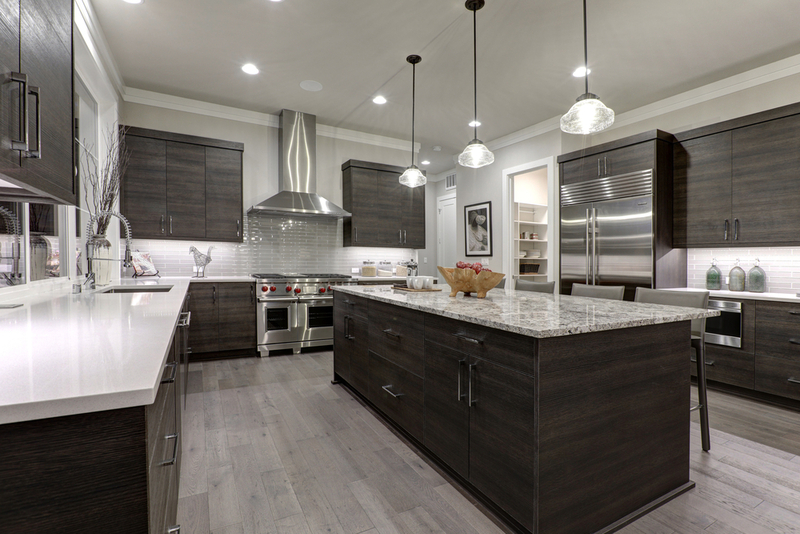 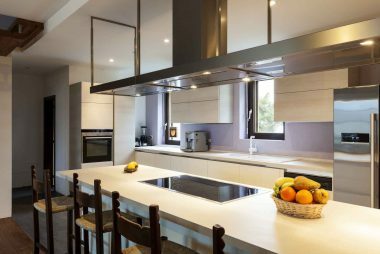 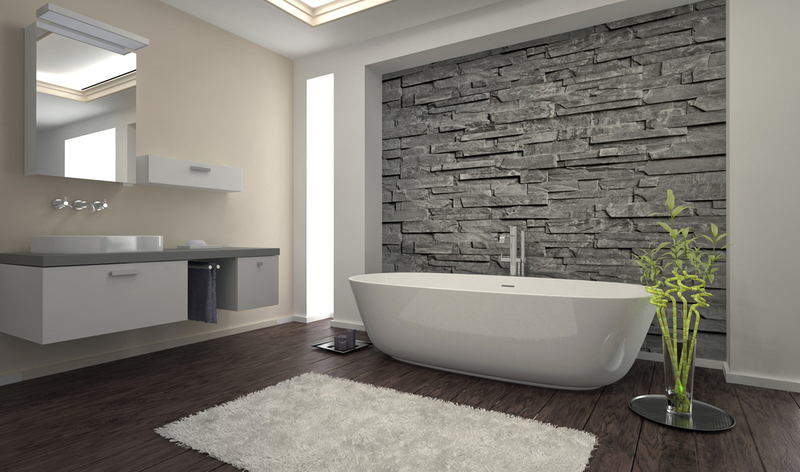 With the help of our skilled professionals you will be able to create your dream bathroom and kitchen at minimal costs and wonderful style. 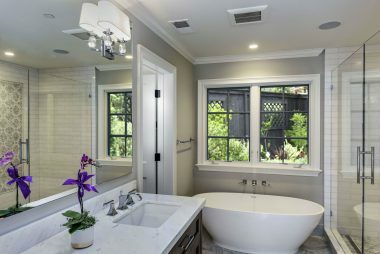 Make your bathrooms trendy and stylish by availing one of our bathroom renovation deals which is comprised of superior quality bathroom supplies. 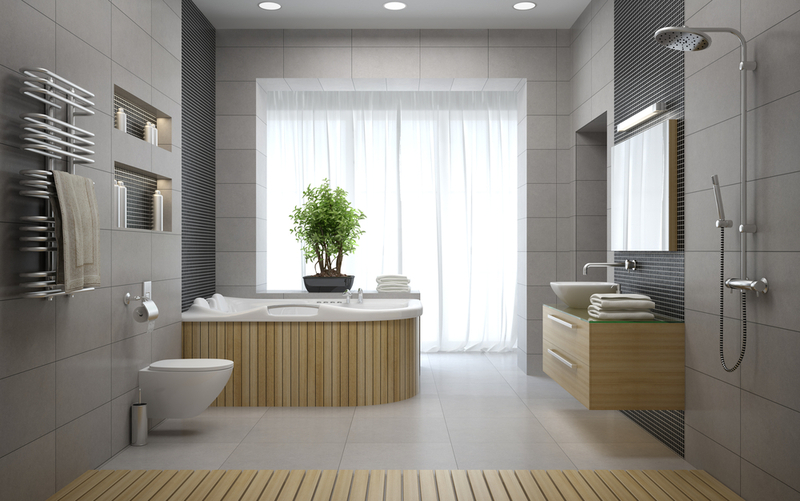 We provide an extensive range of inspirational products for kitchens, bathrooms and laundries. 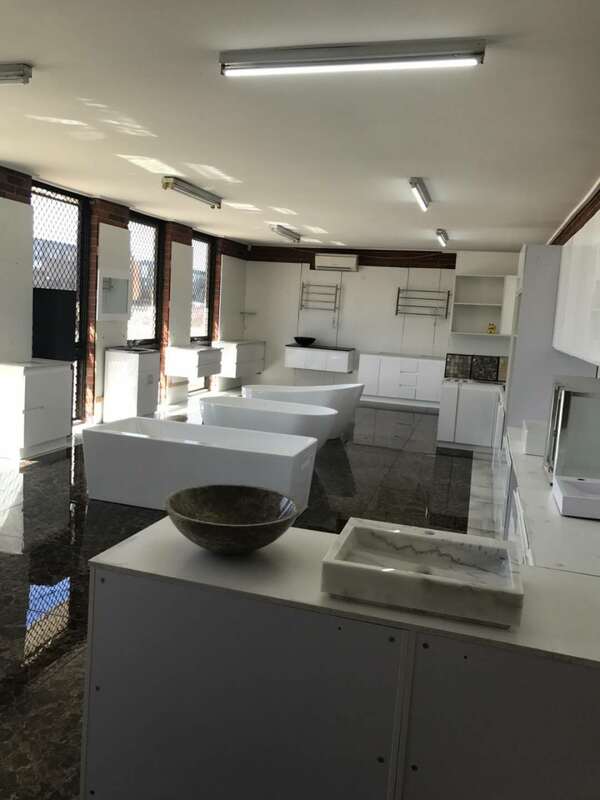 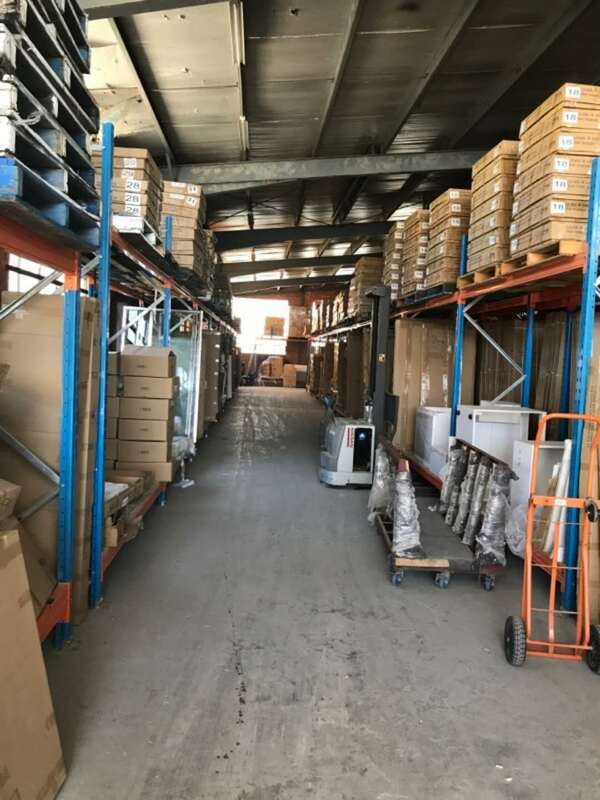 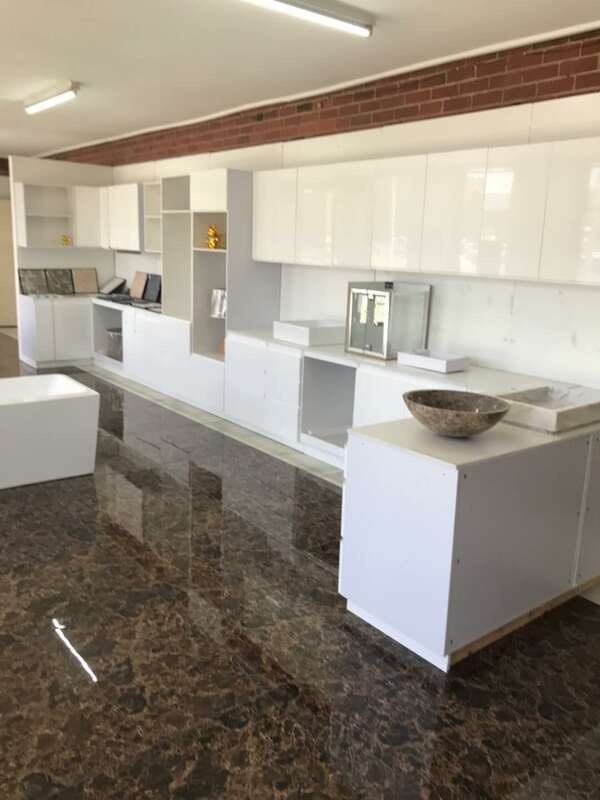 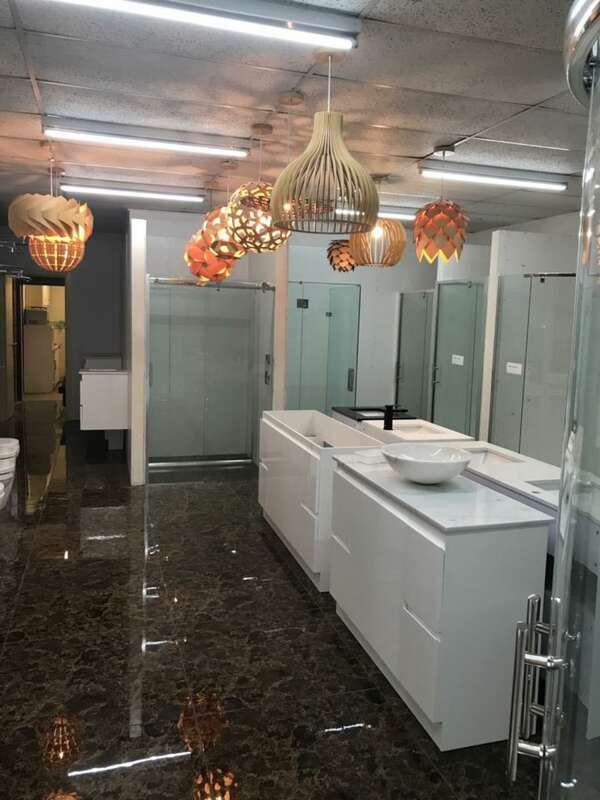 Including kitchen faucets, shower screens, vanities, baths, toilet suites, tall cabinets, shower mixers, basin mixers, heated towel rails, mirrors, accessories and more.